In recent years Ljubljana has truly turned into something of a paradise for food-lovers, with countless features published in the international press (Afar, Epircure&Culture), locally-run food tours and food-walks becoming increasingly favoured, and food-related events such as Restaurant Week and Odprta Kuhna turning into some of the most popular activities for both tourists and locals alike. 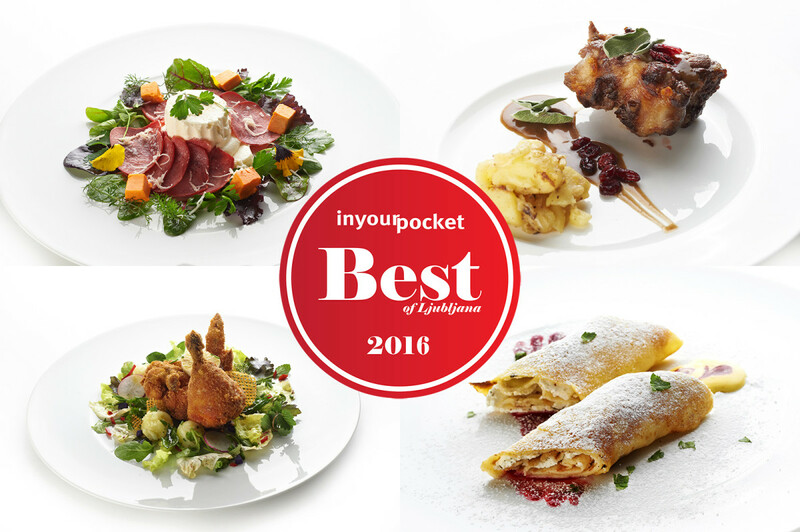 Of course here at In Your Pocket we’ve been championing Ljubljana’s and Slovenia’s burgeoning culinary scene almost since our inception, and have been running our Best Restaurant poll in some form or another since all the way back in 2010. 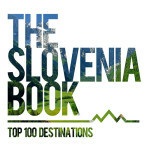 For the 2016 edition we’ve kept our main competition categories of Gourmet, Slovenian and Balkan cuisine, brought back some old favourites like Pizza and Business Lunch, and added a few completely new ones such as Take Away and Burgers – the latter being a necessity given the extraordinary burger craze that has swept over the city during the past 18 months or so. Voting in the 11 categories below took place from 15 March till 15 April, and the results will be published in the May/June 2016 issue of our Ljubljana In Your Pocket guide. Votes can be cast once per week per person (or computer/device)*. Thanks to everyone who voted, and congratulations to all of the winners and top finishers in their respective categories. If you have any questions or comments about the poll, feel free to email us at ljubljana@inyourpocket.com.